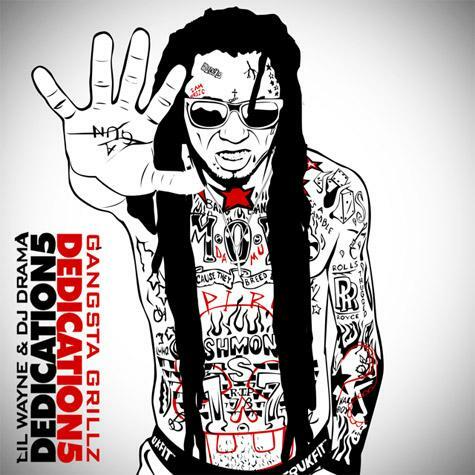 Lil Wayne one of hip hops biggest stars returns with his latest offering in the legendary Dedication mixtape series with Gangsta Grillz Dedication 5,which is hosted by Dedication series regular DJ Drama. It is available now to download from DatPiff.com. It features contributions from some of biggest names in the game such as T.I., The Weekend, 2 Chainz & Chance The Rapper to name a few. The mixtape features 29 tracks throughout which are mostly freestyles, which are commonly, associated with the mixtape series. As you could expect from Lil Wayne he raps with trademark wordplay and metaphors with different speed flows throughout the tape. Starting off Dedication 5, The Weekend sings brilliantly on the intro titled ‘I’m Good’. The standout highlight from the Dedication 5 is ‘You Song’ featuring Chance The Rapper with a verse and on the hook. The production is a great laid back beat, with Lil Wayne rapping following the love theme of the track. ‘Pure Colombia’ has an anthem like beat, with a classic dirty south sound. Lil Wayne also takes a lyrical shot at Lil Kim. 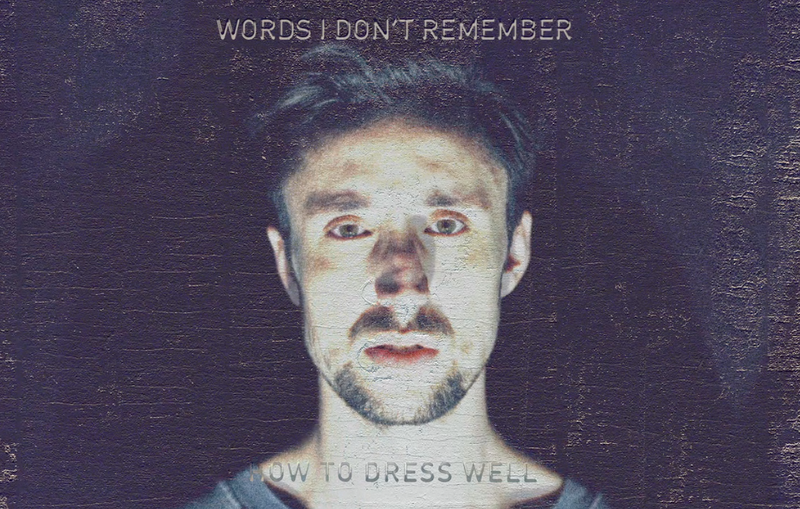 Another highlight is the freestyle over the classic Wu Tang Clan beat ‘Cream’. Wayne raps with a great flow and lyrical wordplay throughout, showing that he can hold his own on such an iconic beat. At certain points of the mixtape Lil Wayne raps with intensity and in a competitive nature on certain freestyles, which helped him in his rise in the ranks on the hip hop ladder and reminds his original fan base of what made Dedication 2 & Da Drought 3 classic legendary mixtapes. But at the lengthy 29 tracks on the mixtape, it feels like you have to filter through a lot to find the highlights on the tape.